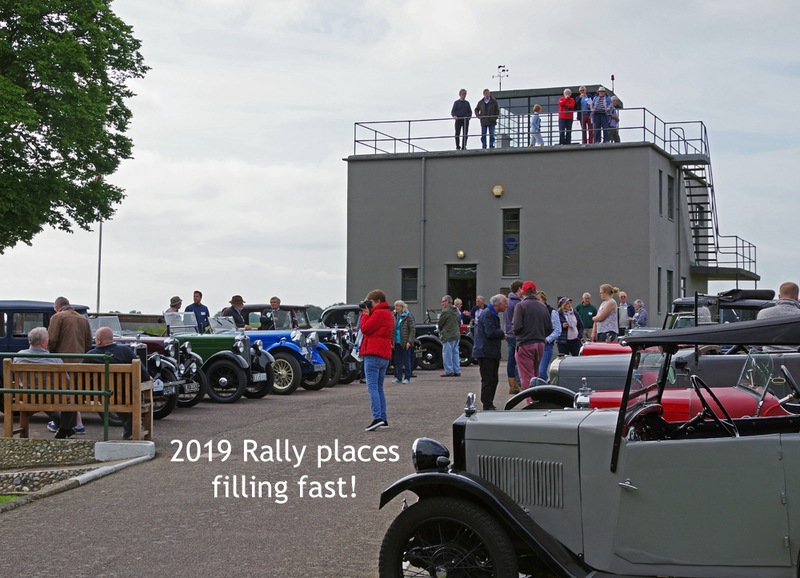 The 2019 PWMN Rally is proving to be the hottest ticket in town! Over two thirds of the available spaces have already been allotted, just seven days after booking availability was announced. If you have been considering entering, don’t delay – you can find a booking form here.